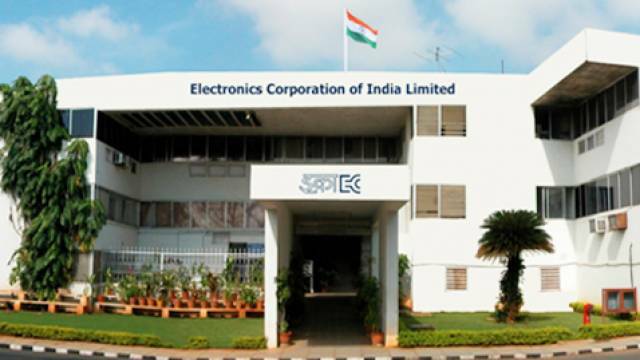 Electronics Corporation of India Limited has issued the official notification for recruitment on Technical Officer, Scientific Asst. and Junior Artisan posts. A total of 06 vacant posts have been released by the ECIL. Walk-in-Interview will be held on April 12, 2019 as per the respective posts. Those Candidates who are interested should visit the official website and download the official notification and read the complete recruitment process including selection process, pay scale, important dates, details of posts, eligibility criteria etc before applying for the posts. Maximum Age (in Year): 30 years for Technical officer,25 years for Scientific Asst and Junior Artisan posts. Aspirants will be shortlisted on the basis of the Written Test/Practical Test/Interview. Interested aspirants should have completed Diploma / ITI or equivalent from a recognized Institute.